Main page » Stool & Ottoman » Bauhaus leather ottoman with polished steel legs. Illustration leather wine red. 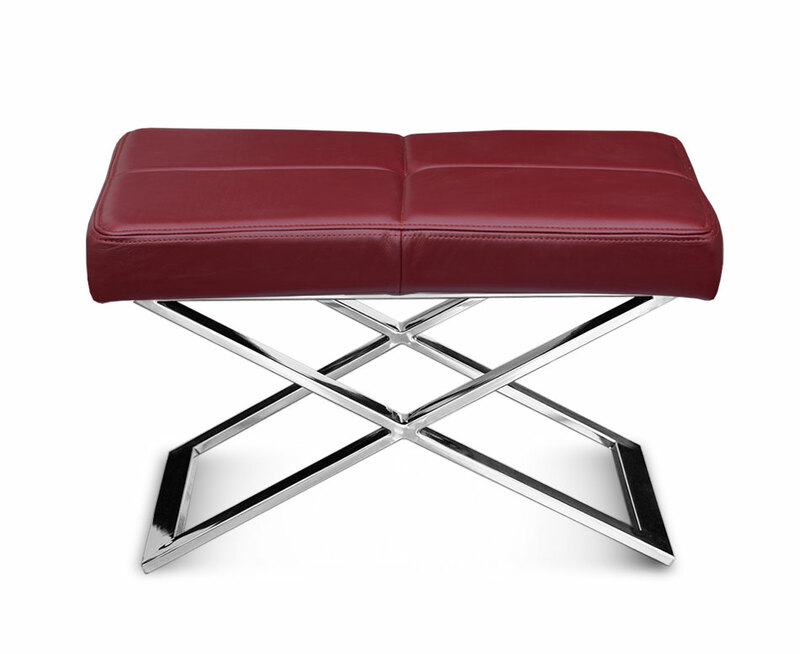 High end leather stool with a flamboyant style. The frame is made of polished stainless steel.